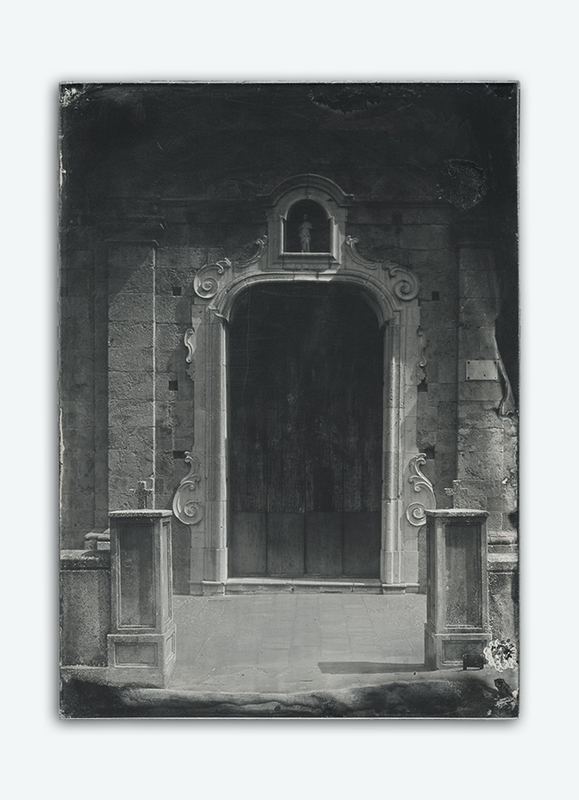 Largochiesa is a photographyc series realized during the festival of art “Appartengo”. it’s a simple description of the relationship established between the author and a small part of the historical center of the Stigliano City, near Wide Church, declared zone to risk collapse. 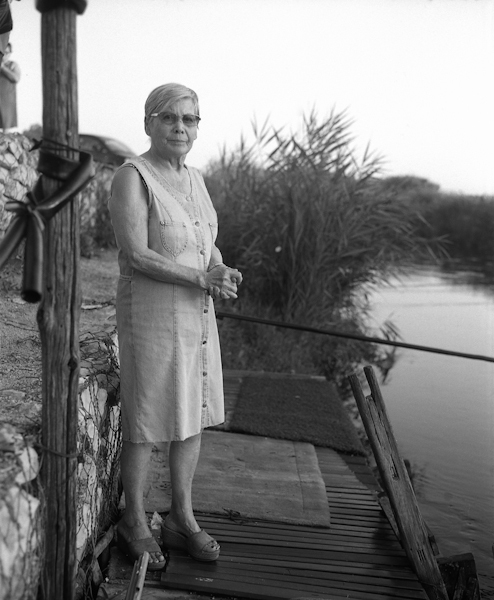 The Tara’s son’ is a documentary project of anthropologic nature. The myth concealed from a place, the river Tara, through the faces of the people who live together in this place. It’s a document that sends to the light a secret history divided between Human and Divine, Natural and Supernatural. It’s a place of the myth where the Man transforms in a demigod joined in a realation among Father and Son. Every story has its myths and every myth has its place: one does not go without the other. Situate a mythological story in its geographical beginnings restoring its image, to the light of the hidden faces and places. In the VIIIth century B.C. in the same tiver landed the colonists who cam from Sparta and Founded the city Taranto in honor to Taras.